Norsat has pioneered advances in portable satellite and microwave communications technologies for over 30 years. 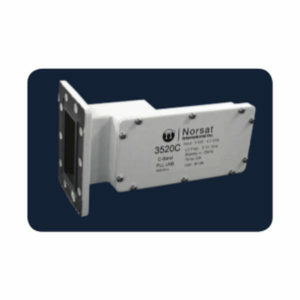 Norsat International Inc. began operating in 1977 as Northern Satellite Systems with a mission to develop leading satellite technologies for the consumer and commercial markets. Since that time, the Company has established a solid history of developing innovative, high quality products, bringing many industry firsts to market. Today, Norsat designs, engineers, and markets its products and services world-wide. 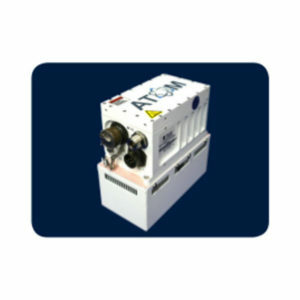 Norsat works closely with its customers to provide standard or customized solutions to meet the exact requirements of the customer’s application. Norsat’s established reputation, proven track record, and progressive product offering positions the company to achieve its vision of becoming a premier provider of innovative communication solutions for challenging applications and environments.